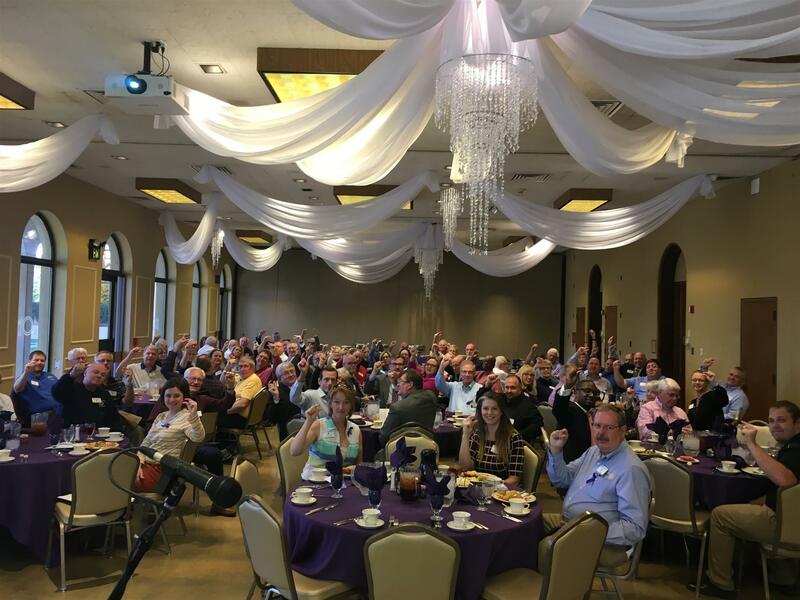 On October 26, 2017 - President Angie Miller challenge the group to go Purple for Polio. This Close! !